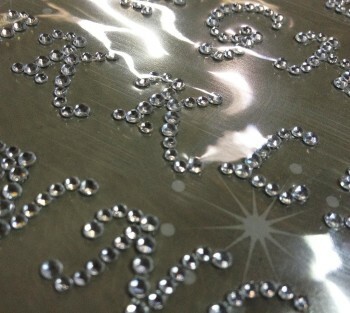 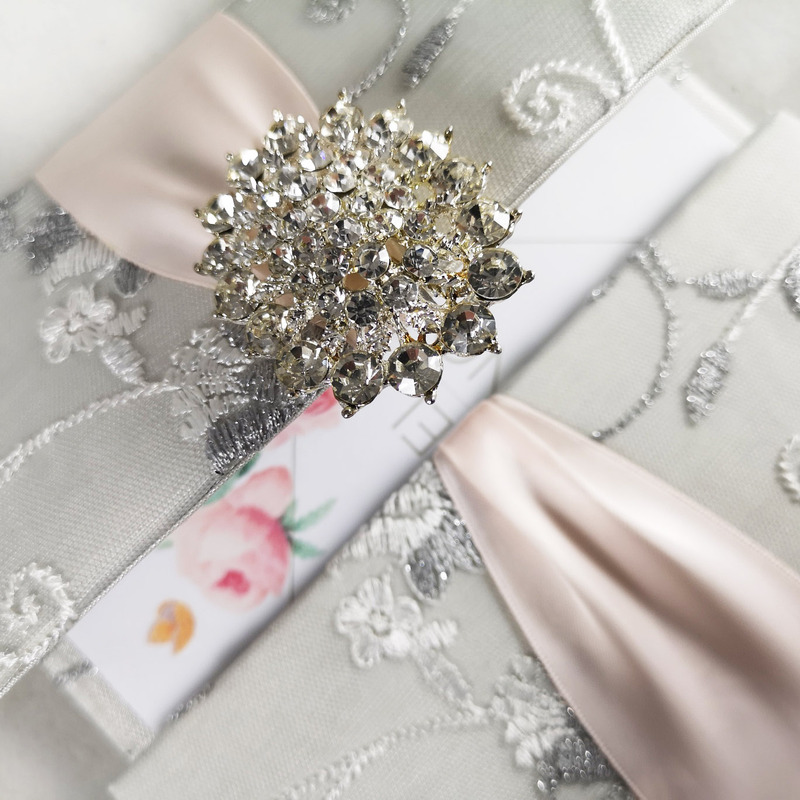 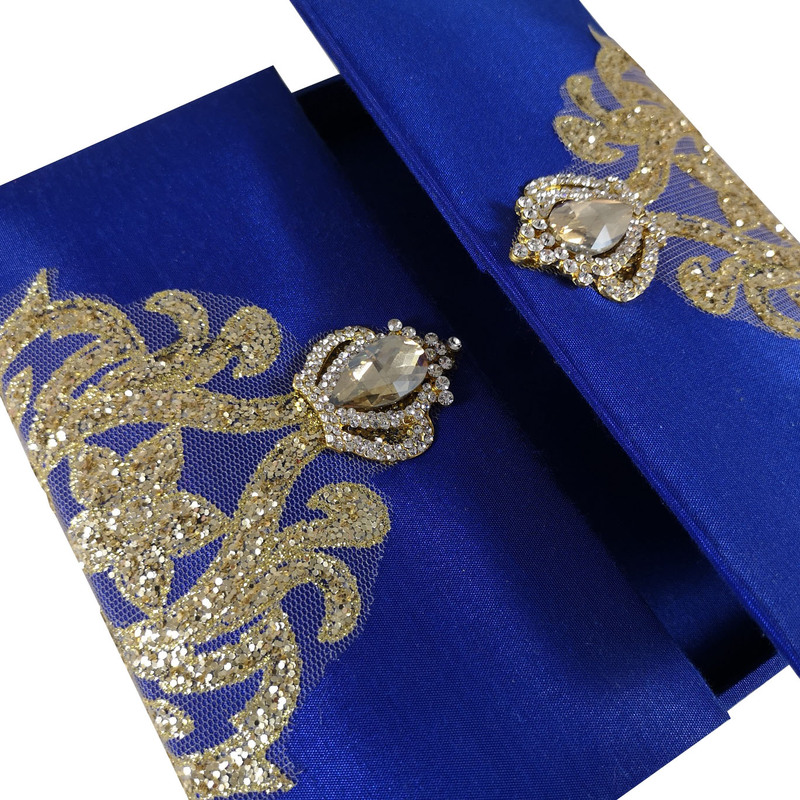 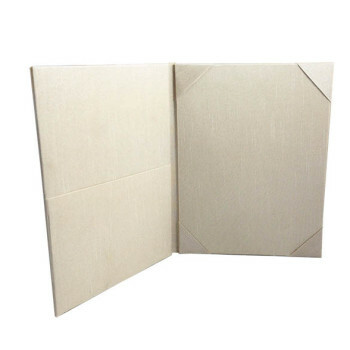 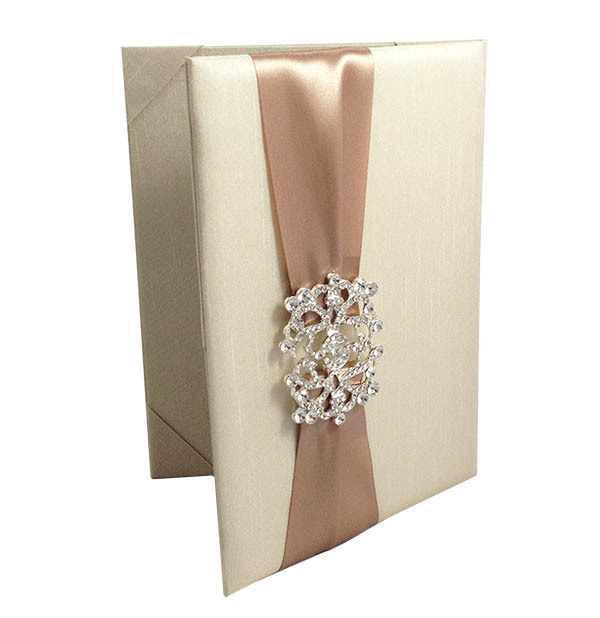 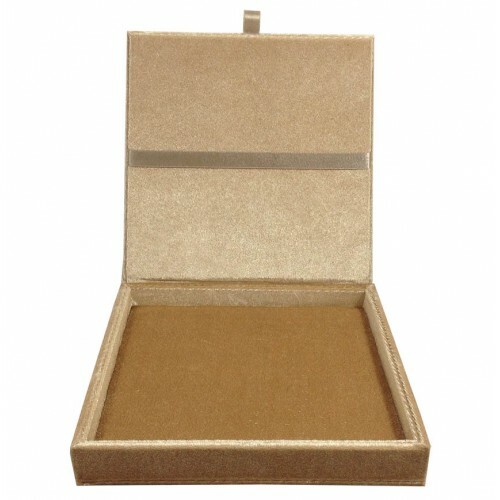 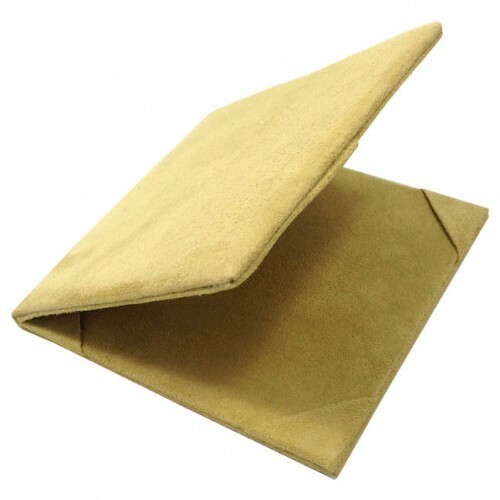 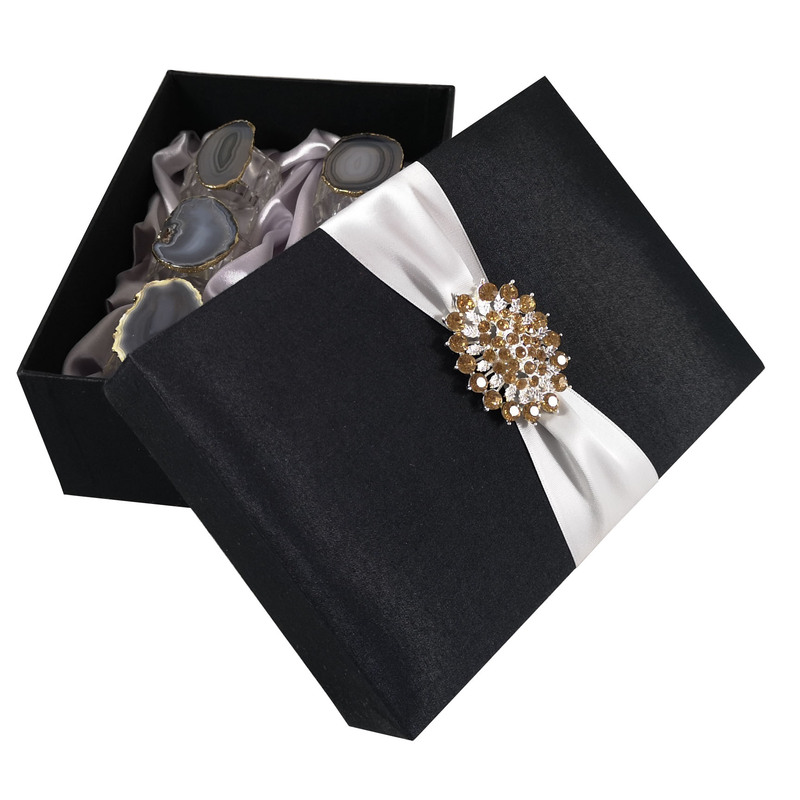 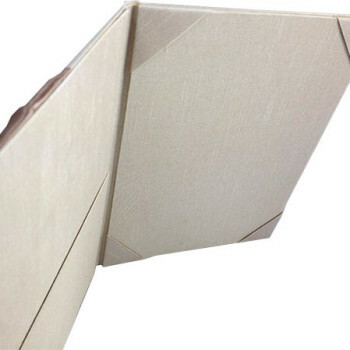 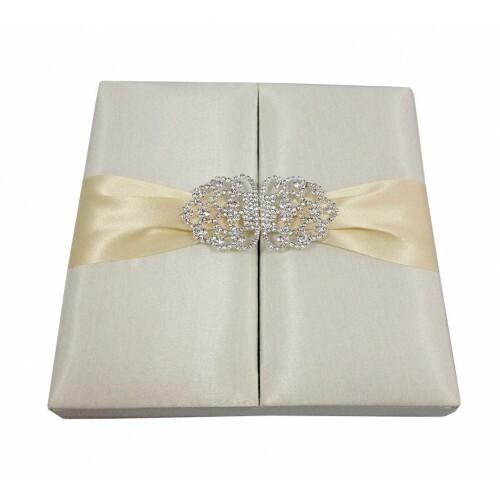 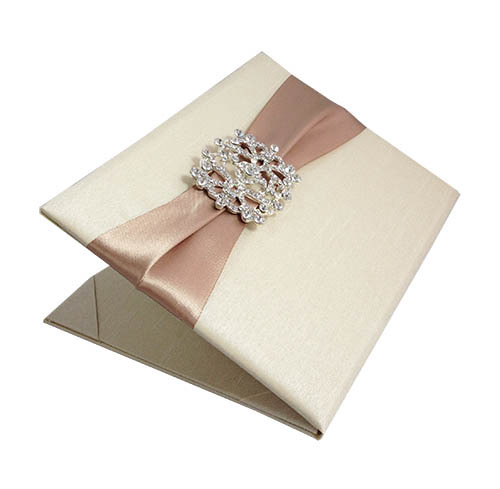 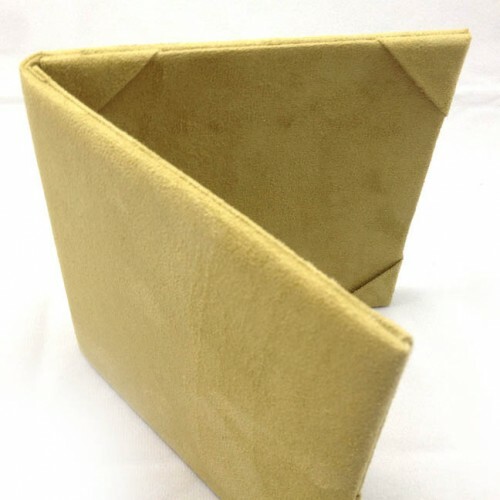 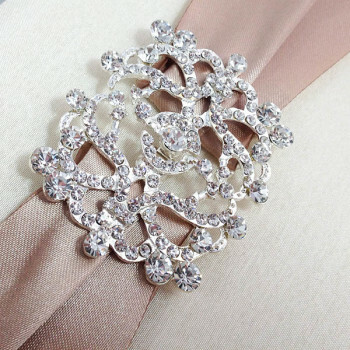 Buy Hand-Made & Luxurious Crystal Letter Embellished Silk Wedding Folder. 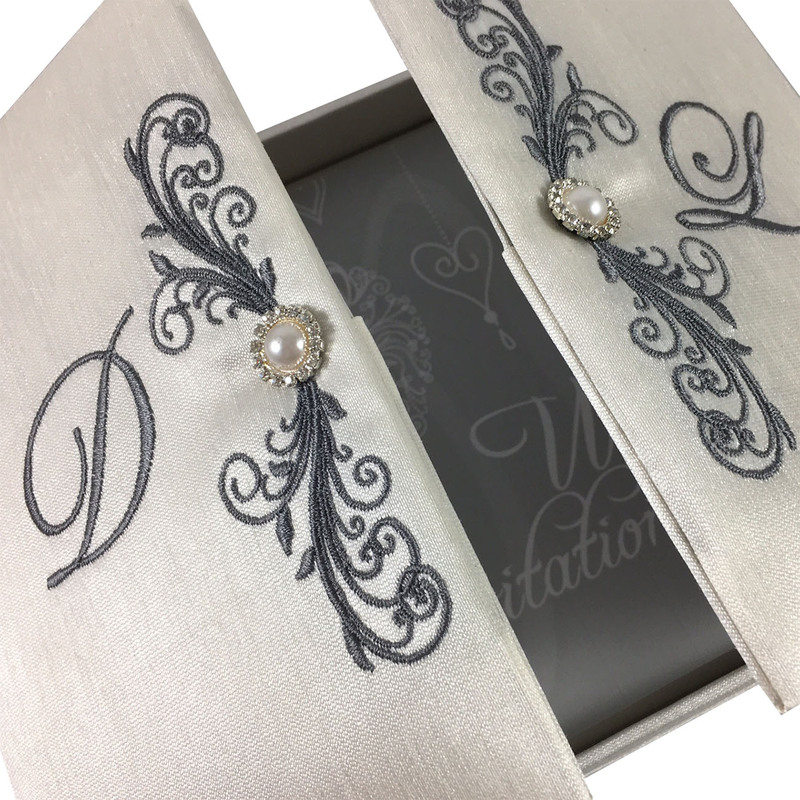 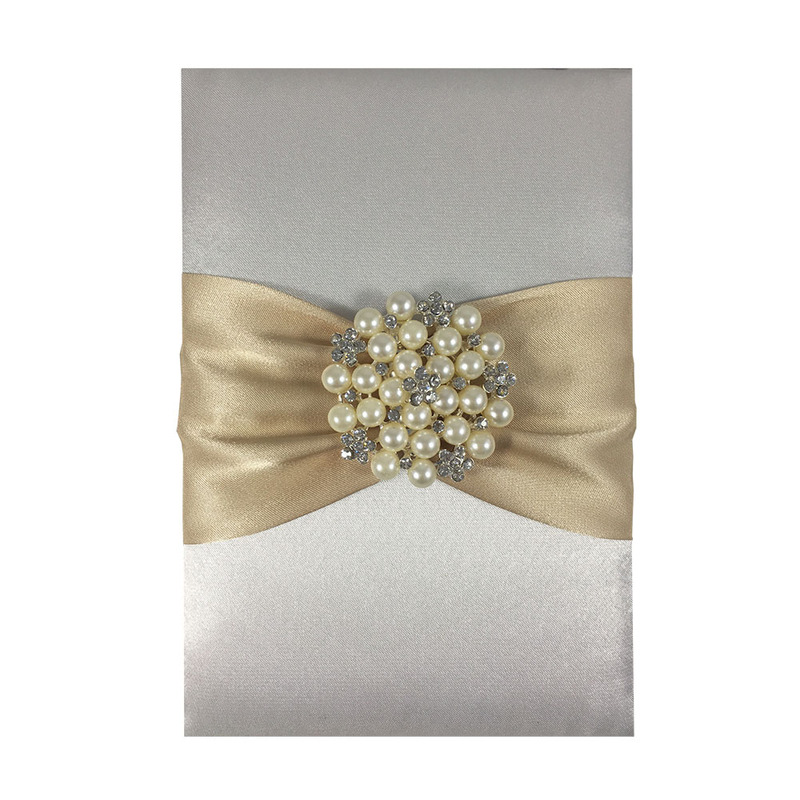 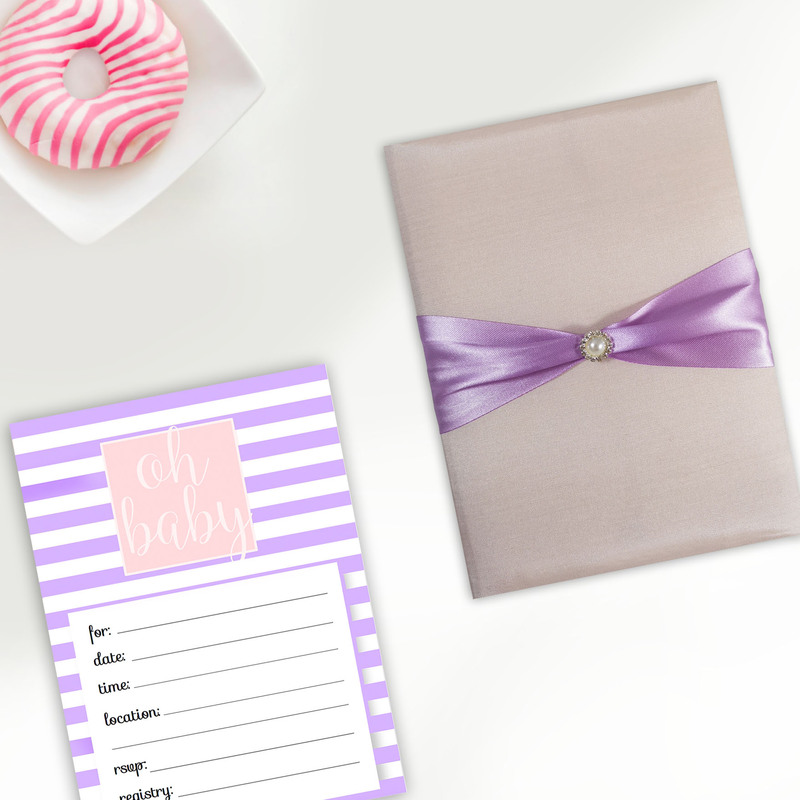 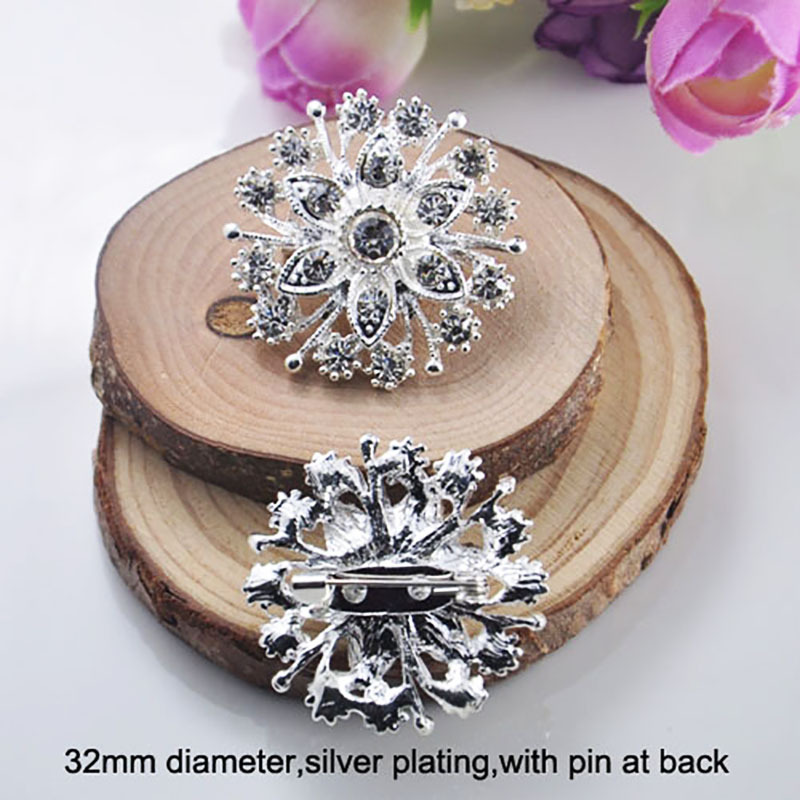 Fine padding, elegant crystal letter and pocket holder will make wedding invitations, birthday or special occasion invitations impressive and be remebered. 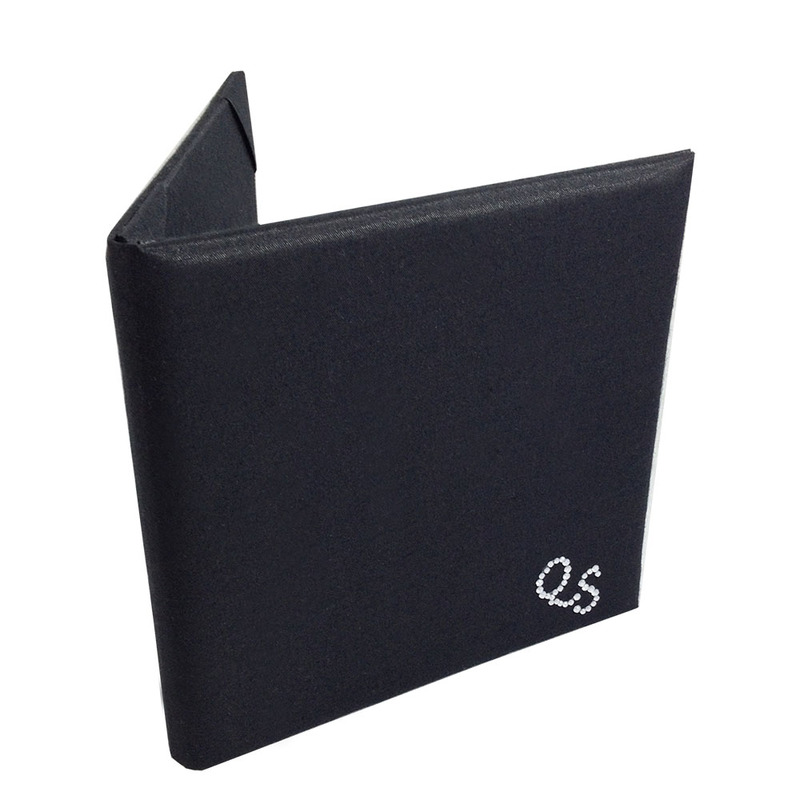 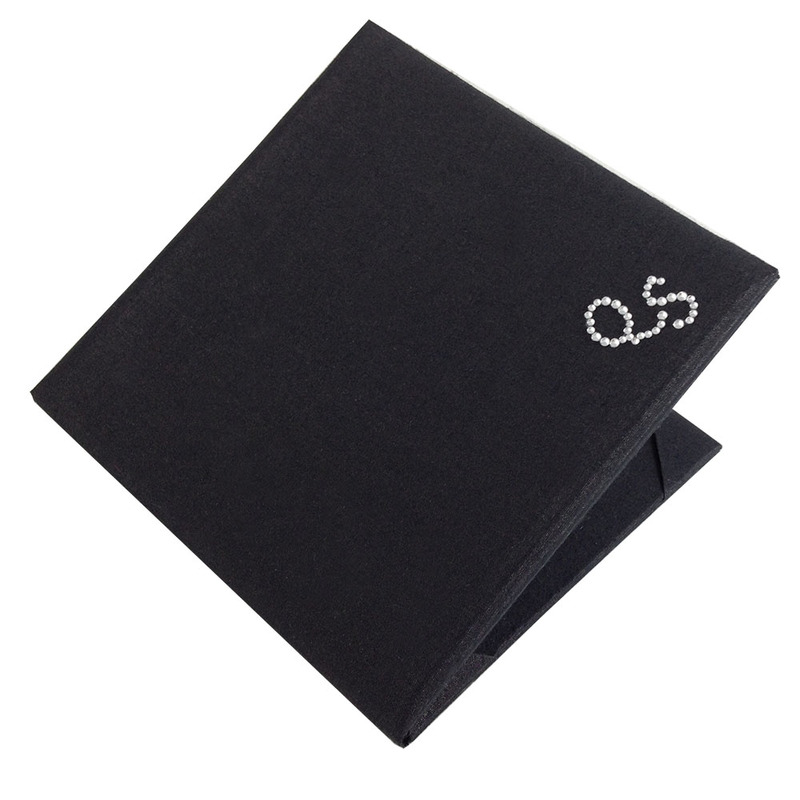 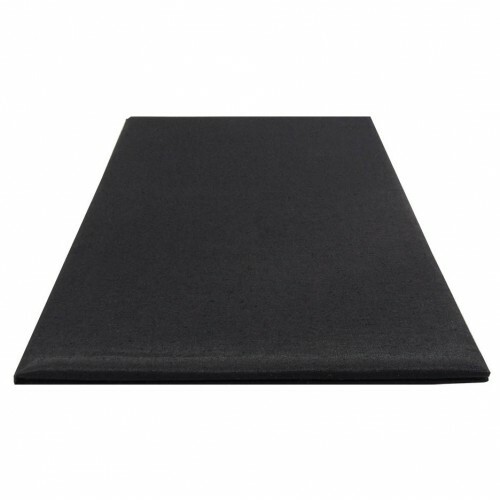 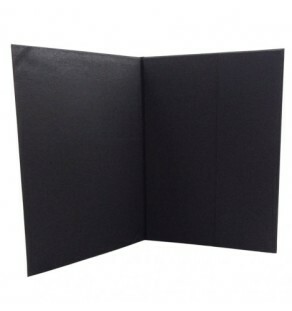 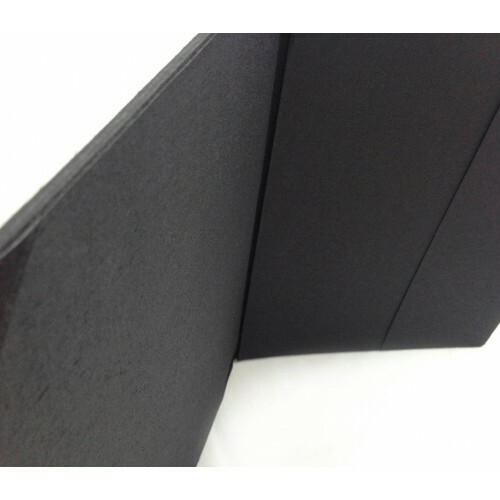 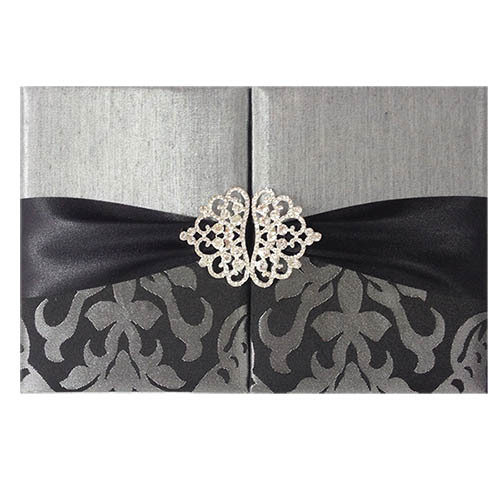 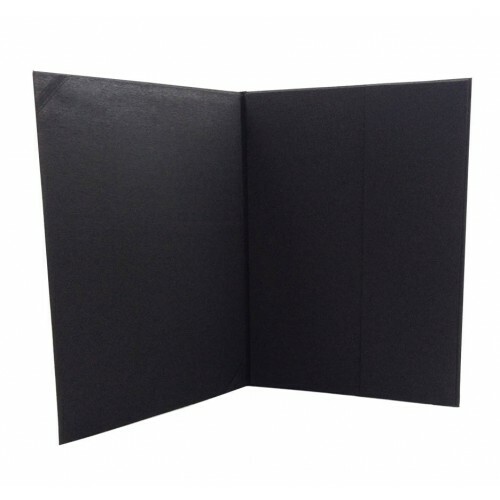 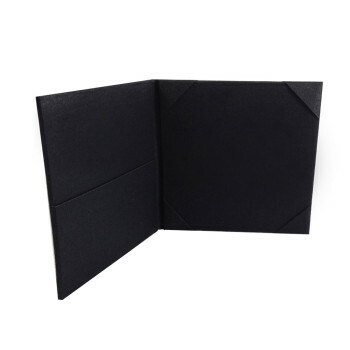 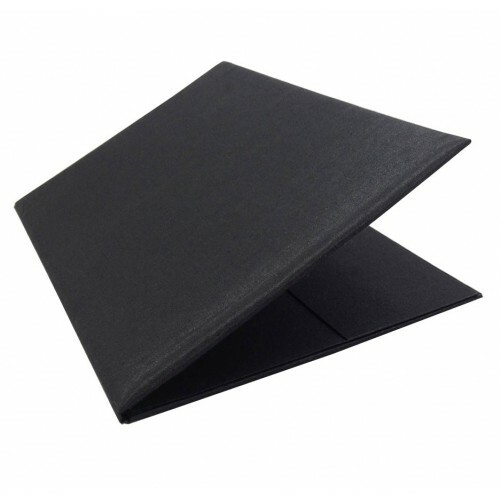 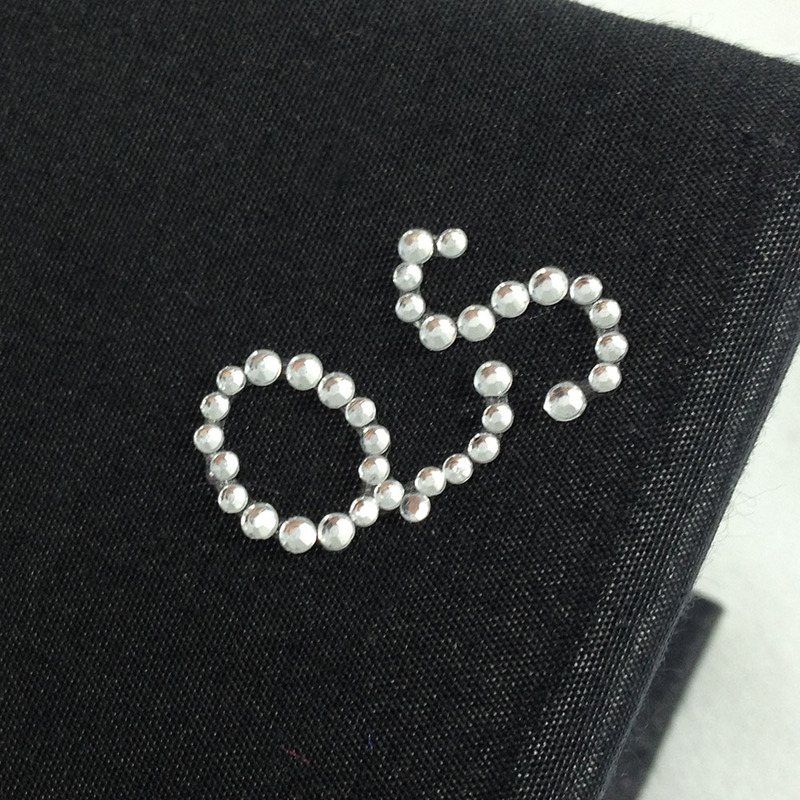 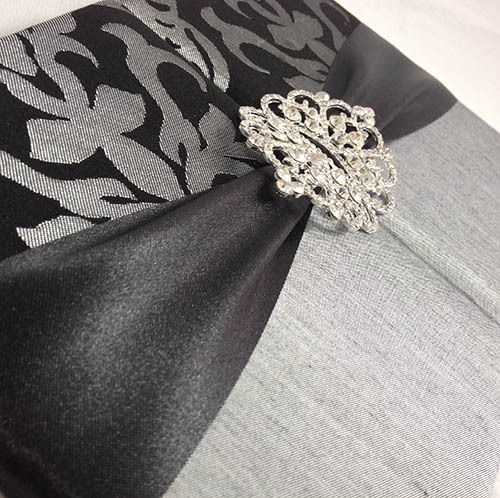 Stylish black wedding pocket folder which will be customised with your own personal monogram beads. 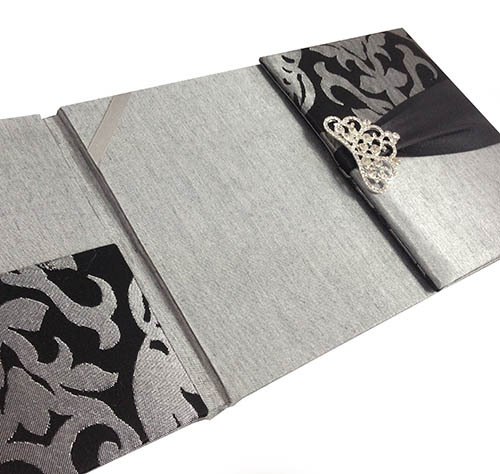 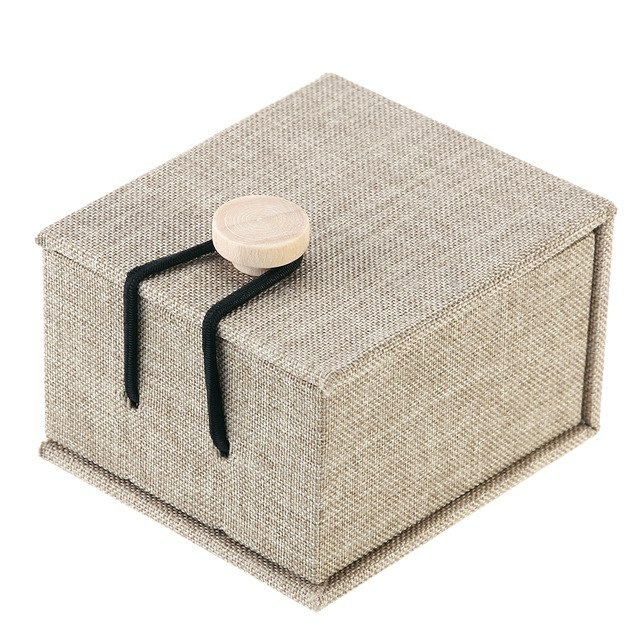 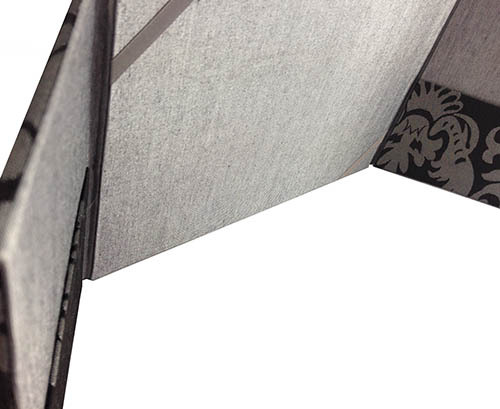 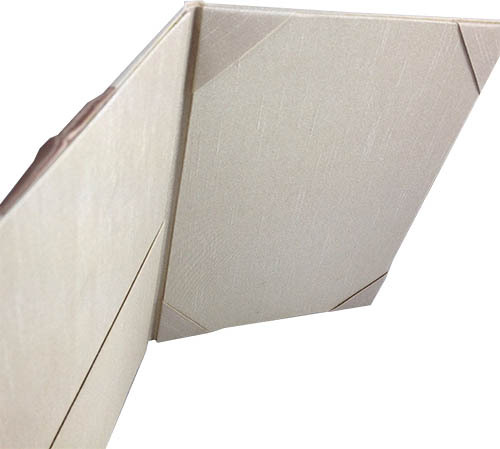 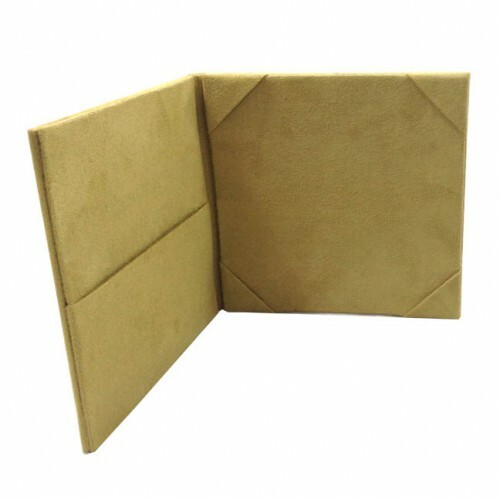 Folder size and silk color can be chosen by the client as well. 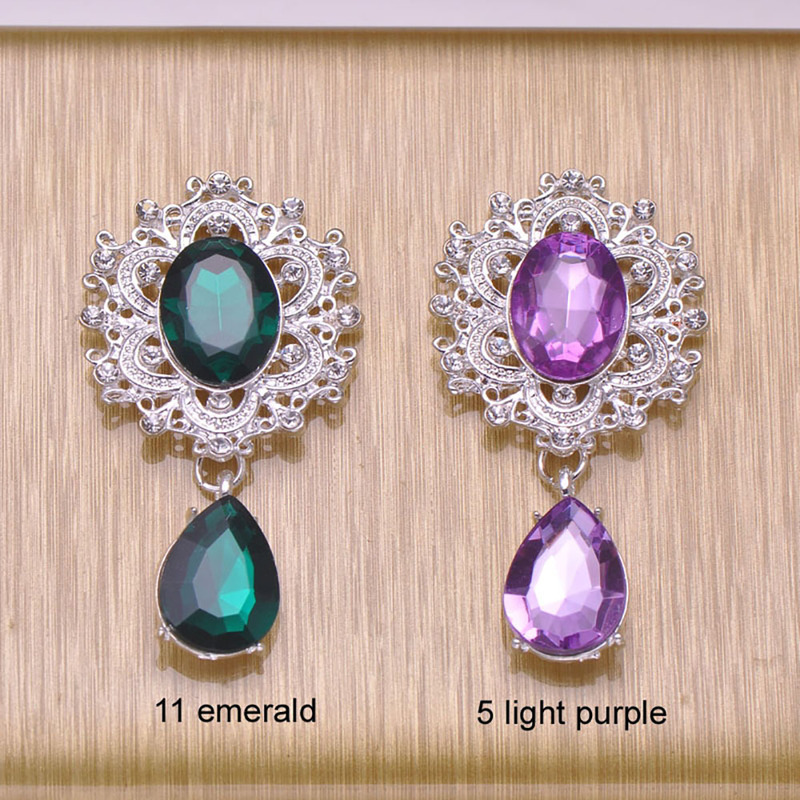 The crystal alphabet is also available in pearl aqua blue and pearl ivory or black pearl style. 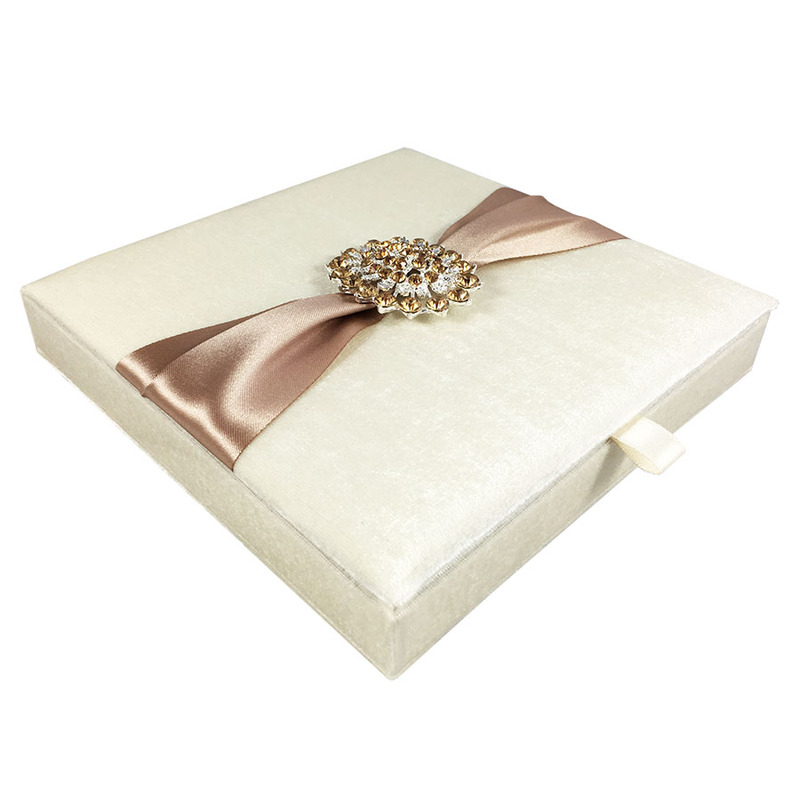 Invite guest to your grand opening, wedding event or birthday celebration with one of our luxury silk folder designs with the unique extra of having it personalised with our stylish crystal letters.